has been so hard to find something that truly protects your phone. protective case. You cannot talk while it is in its case. With that being said, I received a free Snugg case for me to review. I did not receive any compensation for this and I only will share what I really like with you guys. In the past, I'd have to cover up my phone with a note pad or anything I could find when I stepped away. The case itself is very well made and is aesthetically pleasing. Snugg also makes cases for other phones, such as the Samsung Galaxy. 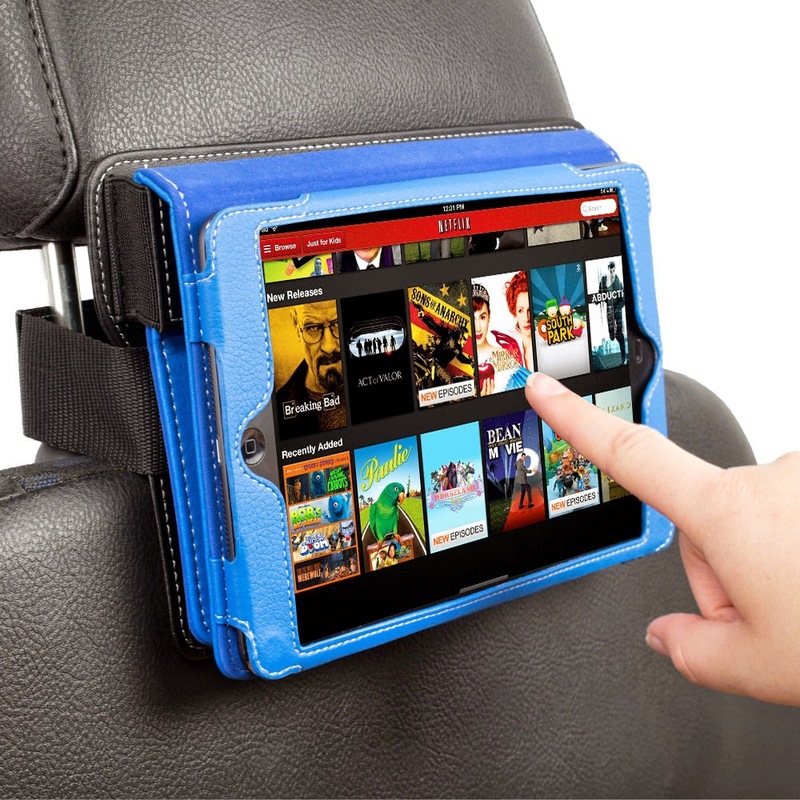 I'm thinking of getting one for my iPad as well. 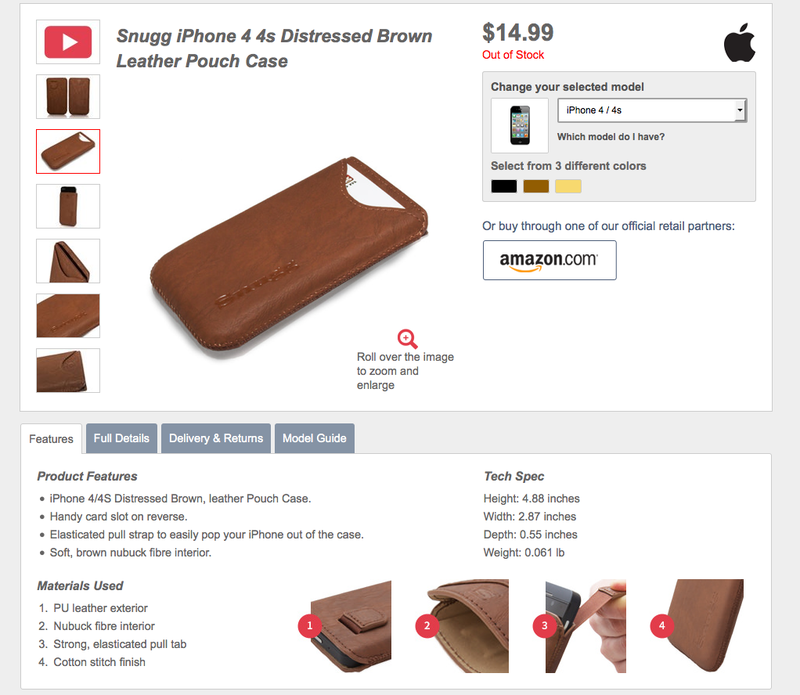 The Snugg iPhone 4/4S Pouch Case in premium distressed brown leather. case has been designed to provide the perfect fit for your iPhone 4/4S. bank and oyster cards - there is a card slot on the back of the case! case, meaning it always stays in place. 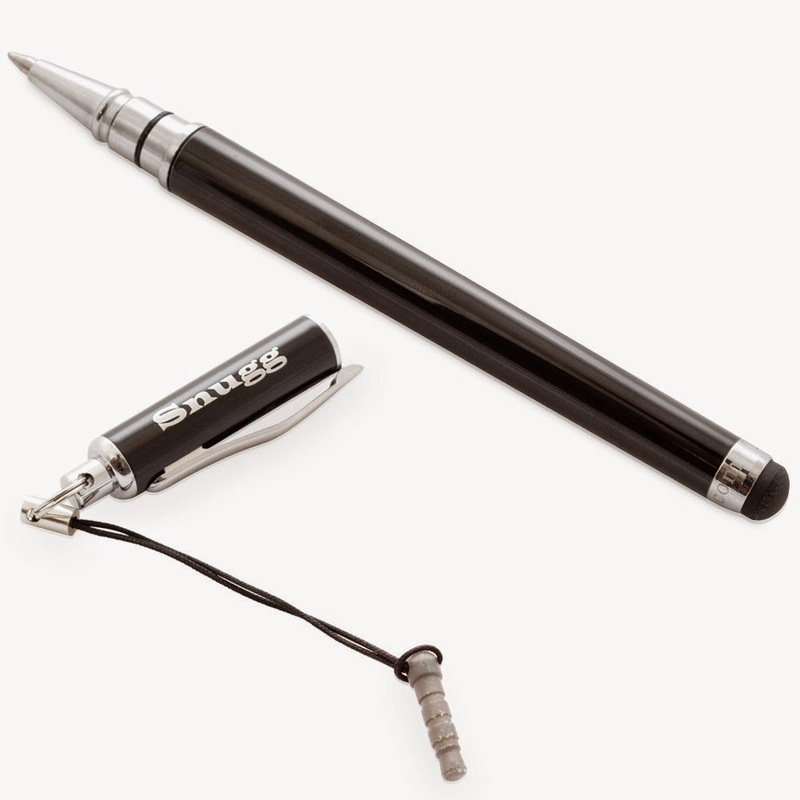 We think this product is great, it also comes in black leather and a tan suede. As with all our products it comes with the Snugg Promise of high quality materials and craftsmanship and a Lifetime Guarantee. Anywho, I think you guys would like this case and I thought I'd share my thoughts about it with you. Again, I think it affords the most protection because your screen is completely covered. It does have small speaker perforations on the bottom so you can hear it. to your smartphone or tablet via the earphone jack. Can you say "clean screen"? Yeah, my iPad and phone's screens are yucky. Come back soon as I share more of the things I like and my DIY projects.